For a lot of people, having a good chainsaw in their toolkit is absolutely essential. 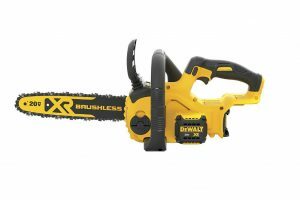 Chainsaws as well as pole saws are great for home improvement projects or even cutting down trees or branches of trees. Also depending on your usage and preference, you can choose between gasoline powered chainsaws or electric chainsaws. There are so many choices. But, it’s not the only choice you have to make. These days, there are so many chainsaw manufacturers that it’s hard to keep track of how many actually exist. 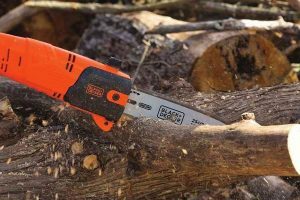 Hence, in this article, we will very briefly speak about some of the top chainsaw manufacturers in the market. Which one is the best one for you? What am I planning to cut with it? Small or large trees? Depending on what your answers are, you can decide to buy something simple for light use, or something more heavy-duty if you’re going to be using it on large trees on a regular basis. For instance, buying a heavy-duty chainsaw for light usage can in some cases prove to be fatal. 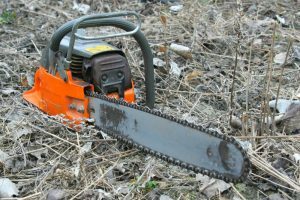 Using each of these chainsaws have their own advantages and disadvantages. 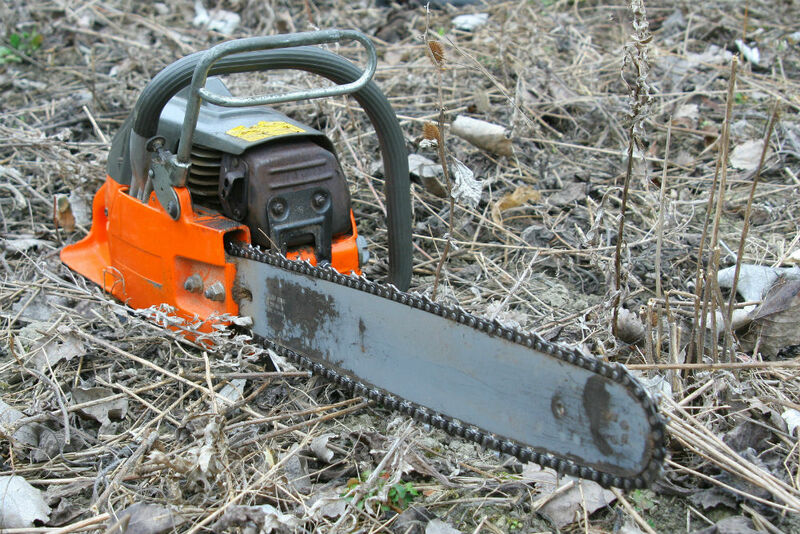 Gas chainsaws use gasoline and do not need to be connected to an electrical point, unlike electric chainsaws. 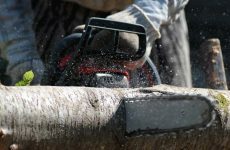 Gas chainsaws are better used for heavy-duty projects while electric chainsaws are better off for lighter projects. Electric chainsaws are also far safer though and more much better for the environment. But since they’re attached to a power outlet, there are limitations. Nowadays, there are also battery powered chainsaws , which are again great only for light usage. However, once they run out of battery, they need several hours to charge to full. Each chainsaw is differently powered. So, that’s a very important aspect to take note of as it also depends on yourself how much strength you have to use these chainsaws. 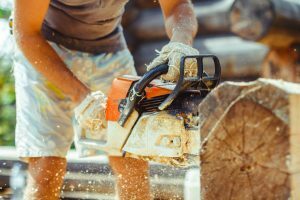 Few things you need to know before you pick a chainsaw are how much will it cost you to maintain it, how many safety features are installed in it, how easy it is to use and maneuver it, and so on. We get it. It can be rather confusing to have so many choices in brands and so many factors to consider when you have got to choose just one. Ultimately, it all boils to what you are exactly looking for and what suits your needs and budget. However, certain factors remain constant between all chainsaws, and it is always good to make an informed decision. We are sure you don’t want to spend your hard-earned money on something that will not give you absolute satisfaction. 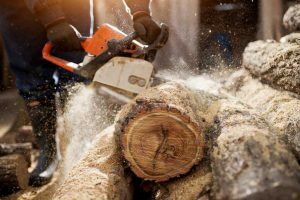 To help make your job easier, below, we have listed some of the top chainsaw brands with a little information about them for you. Sweden company Husqvarna, is a company that has been around since the 17th century. They started out with the production of muskets and had since then branched out into creating several products. 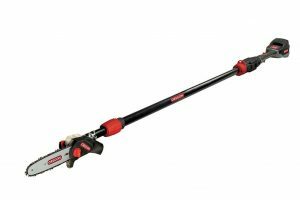 This company is well known for several products other than their chainsaws, such as trimmers, lawn mowers, watering, diamond cutting amongst several others. They are a very reputed brand in the world for their chainsaws. They produce some of the most powerful gas and electric chainsaws. Their range of chainsaws is phenomenal. You will find something for light usage as well as for heavy-duty projects. Their machines are equipped with an X-TORQ engine. This one of a kind engine is specially made to reduce the strain on the environment. Husqvarna chainsaws, however, tend to be on the heavier side than usual. But, the most important of all, these chainsaws are one the pricier side due to their high-quality and reliability. Founded in 1915 in Japan, Makita has now taken the world by storm. It has become a very common brand name in every household practically everywhere in the world. They make a ton of electrical tools and have high-quality standards for each of them. Even their chainsaws included. Makita chainsaws come in electric as well as gas powered chainsaws. Their chainsaws can range anywhere between 32cc all the way up to 79cc. 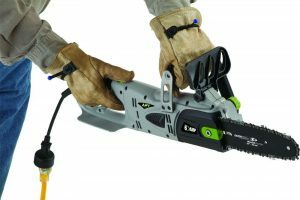 Their 50cc saws are one of the most powerful saws out there. They can comfortably cut through thick chunks of wood. The range in their bar length is from 14 inches to 20 inches. So, depending on what you are looking for, you will certainly find it in this brand. However, not all of their products are cheap. Their high-end products are on the expensive side. Not many people are aware that Oregon is not just a chainsaw chain brand, but they also make their own chainsaws. They have gas as well as electric chainsaws. However, these chainsaws are perfect only for light usage. They are not meant for heavy-duty or professional projects. But, this does keep the price low making it affordable. Black & Decker is a well-known American brand founded in 1910. Almost every household in America has one product made by Black & Decker. 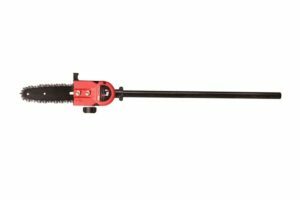 Their chainsaws are perfect for some light trimming or light household projects. Their chainsaws are one of the lightest ones in the market and also some of the most affordable. Remington is another common and well-known brand in America for their outdoor and power tools. The best part about this brand is that they produce some of the most varied range of chainsaws. Heavy-duty professional chainsaws to even light use. They concentrate a lot on the safety features in all of their products. In each category, their chainsaws are quite affordable. So, these are some of the many chainsaw manufacturers out there. 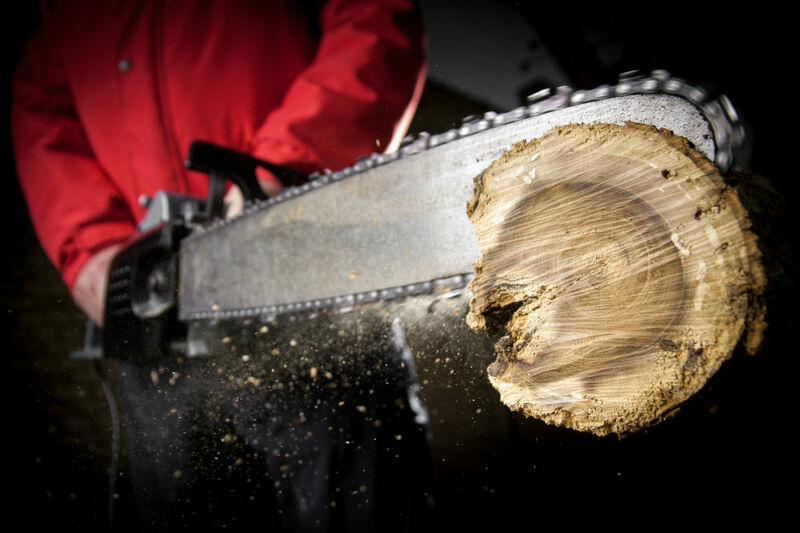 You may most likely find a chainsaw from one of these brands that’ll fit your needs perfectly. However, don’t hesitate to check out other brands as well to see whether they fit your check-list perfectly.